Century Cycles Blog: We are Finalists for 2017's Best of the West AND Best of the East! Join the Parties! We are Finalists for 2017's Best of the West AND Best of the East! Join the Parties! 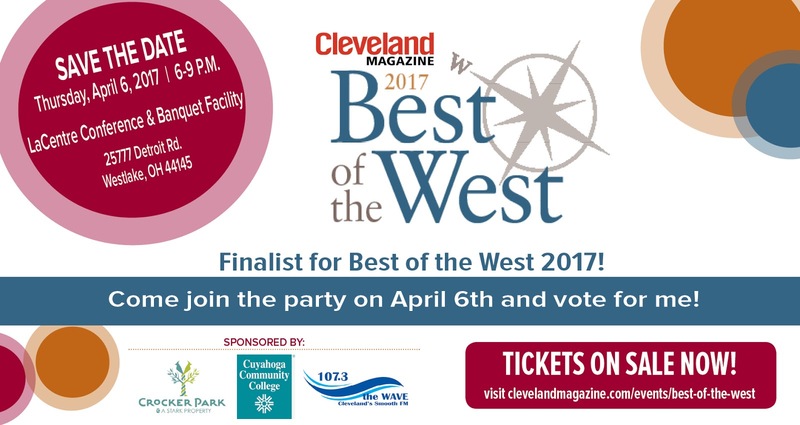 We are honored that our stores are finalists in Cleveland Magazine's Best of the West (Rocky River) and Best of the East (Peninsula) contests! We'll be present with other local businesses at BOTH of the finalists' parties! Hope to see you there, and THANK YOU for your votes!